In thickness, it measures just about the size of an atom. In strength, it is around 100 times stronger than steel. This discovery is led by Dr. Shakil Awan, a lecturer from Plymouth University. 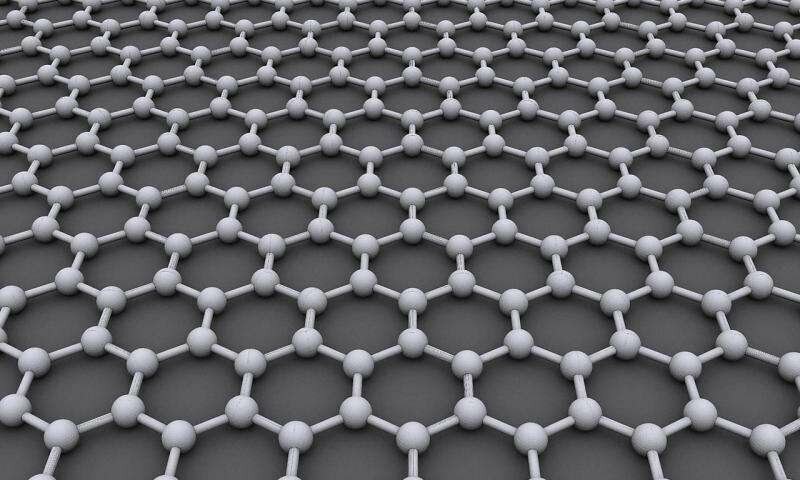 Through research, graphene proved that it is efficient in for transmitting signals without any addition energy loss compared to superconductors and any other materials.Graphene can allow electrical signals to be switched on and off using silicon material in digital electronics due to its lack of band-gap. Based on the study of this material, it can be the most applicable switcher of voltages compared to high speed transistors and applications such as amplifiers for mobile phones and satellite communications to ultra-sensitive biological sensors.According to Dr. Shakil Awan, appreciating the elctromagnetic properties of graphene that operates at high frequencies (about giga in range) can lead to the next generation of applications of electronics. In conclusion, Graphene is ideally suited due to its room temperature thermal noise is smaller than any materials.Want to know more about this awesome device? Follow this link!